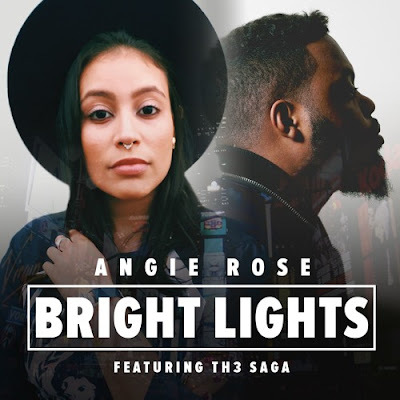 Check out the latest release from Angie Rose "Bright Lights" featuring Th3 Saga. "I feel like I was able to share a picture of what my life looked like before Jesus and the changes that he has made and continues to make to this day", says Rose. She adds, "[Bright Lights] is very much the story of my Savior's pursuit of me, "look up now darling, your Savior is a prayer away"; That is the story of my reconciliation one solid encounter where I finally saw the character of Jesus and fell in love. "